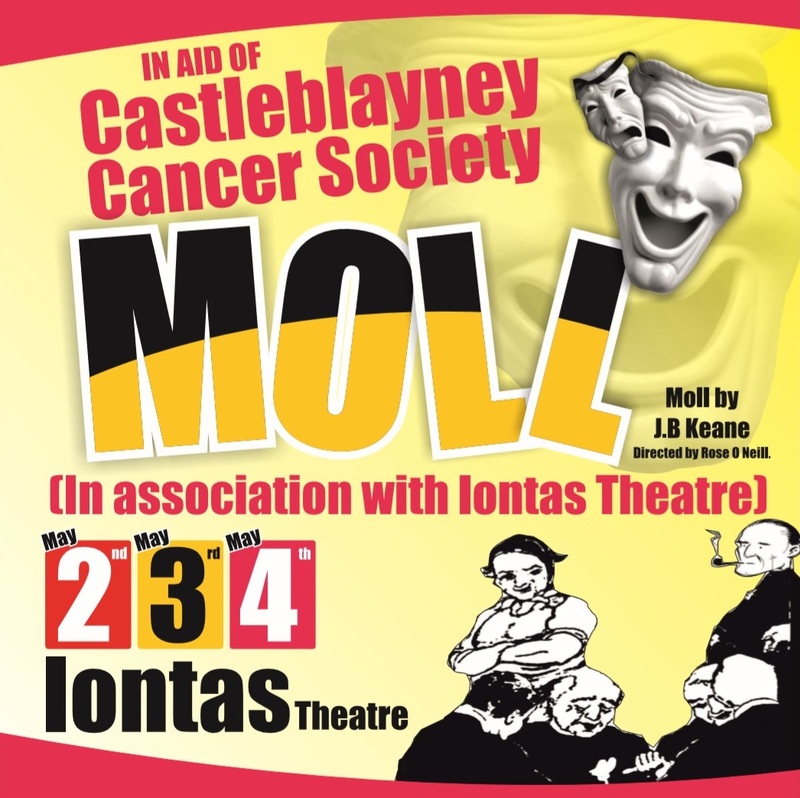 A renowned play Magpies on the Pylon written and performed by well-known actor Michael Collins will be coming to Castleblayney on Thursday 27th September in the Íontas Centre at 8pm. Magpies on the Pylon play is set in a tiny bedroom belonging to Jim, a Traveller father who struggles to cope with the suicide of his 23-year-old son. After his son’s death, Jim has become isolated from other family members and is misusing alcohol. The audience accompanies Jim on an emotional roller-coaster ride as he articulates loving memories of his son, his fears for the well-being of his other three children, the turmoil that has developed in his relationship with his wife, his anger at God, and his agonising questions about whether there was something he could have done to prevent his son’s death. 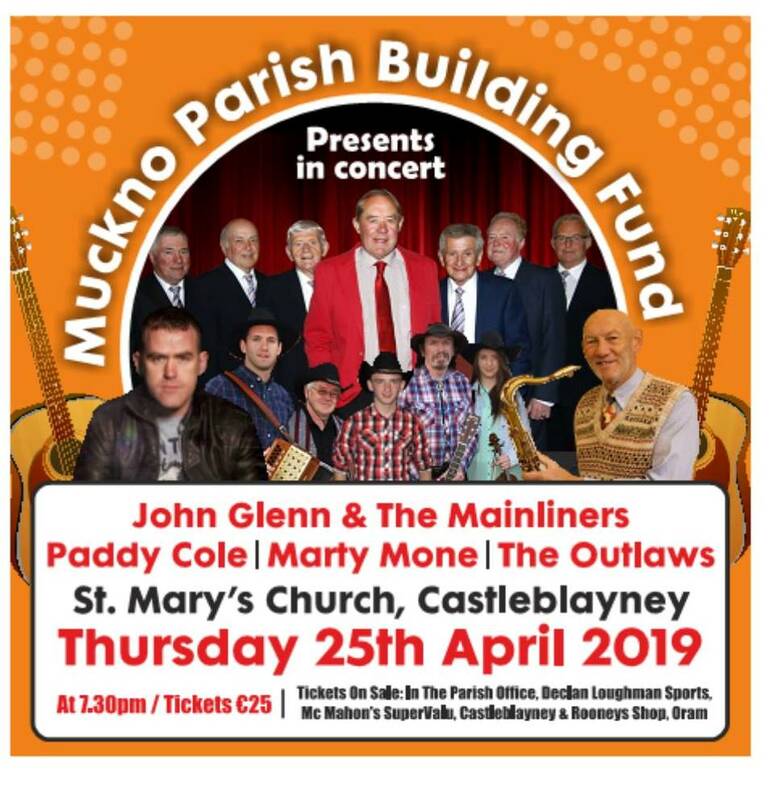 The play is jointly funded by Monaghan Integrated Development CLG through the Social Inclusion and Community Activation Programme and Cavan Monaghan Connecting for Life.